Hygiene within the dental practice is an important element in the prevention of infectious transmission. 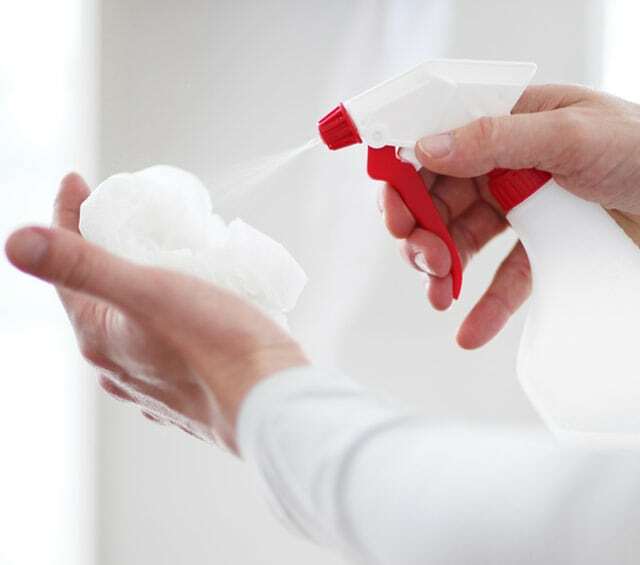 Whether you need surface disinfectants, floor disinfectants, hand sanitiser, instrument disinfectant or aspirator disinfectants, you are sure to find it in this category. 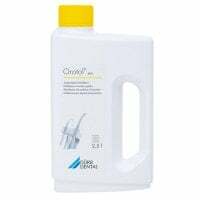 Discover our wide selection of disinfectants for surfaces, floors, instruments, hands and aspirators at very attractive prices. 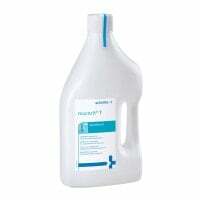 Find practical paper products for dentists and dental laboratories. 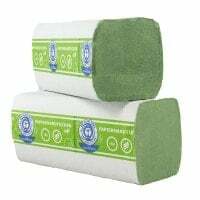 Conveniently buy paper towels, multiply cellulose and multipurpose cloths online. 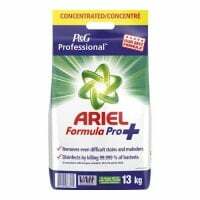 Buy high-quality disinfecting detergents, hand brushes, mild wash lotions and nourishing skin care products at affordable prices from Praxisdienst-DENTAL. In order to prevent infectious transmissions in the dental surgery, it is necessary to maintain the required practice hygiene standard. Not only is the personal hygiene of each employee an important hygienic measure, but also general procedures, such as hand sanitization, instrument or surface disinfection, as well as the formulation of an hygiene plan. In the category Practice Hygiene, you will find professional hygiene products for infection prevention, as well as for cleaning and disinfecting your surgery space, skin, surfaces or instruments. We have also assembled a selection of skin care and paper products in this category. Disinfection is the most important measures for achieving perfect practice hygiene in the dental practice. Therefore, we offer you a multitude of surface disinfectants for wiping, instrument disinfectants, as well as skin and hand sanitisers in various pack sizes, at affordable prices. You will also find the compatible accessories, such as spray heads, dosing pumps or instrument tubs, in the Disinfection category. Since consumables are more and more preferred, when it comes to maintaining hygiene in the dental practice, you can also find multipurpose towels, toilet paper and many other paper towels of various quality and folds in the ≫Paper Products≪ category. You will also find the compatible paper towel dispensers at great prices with Praxisdienst-DENTAL. Constant washing and disinfection is taxing on the skin, requiring extra care. Therefore, Praxisdienst-DENTAL offers you select skin care products for enriching care, as well as gentle wash lotions in various pack sizes. The large selection of practice hygiene supplies for the dental practice, affordable prices and short delivery times make Praxisdienst-DENTAL your reliable partner for dental supplies.